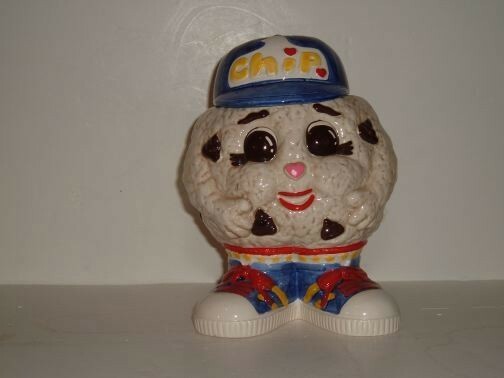 Chip Cookie Jar by Fitz and Floyd. Chip Cookie Jar by Fitz and Floyd. Manufacture date is unknown. The jar is from a private collection and is in MINT CONDITION in the original box. (Box not shown). The jar not marked.